Our group training classes, based in Warrington, help you to build a wonderful bond with your dog. 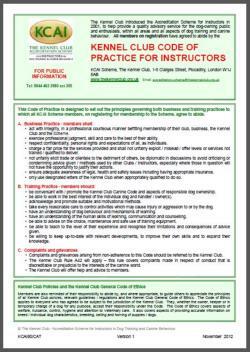 We teach using modern, positive training methods with the emphasis on reward not punishment. From basic toilet training to all-round dog obedience, we can offer an individual approach to puppy & dog training that suits you and your dog. We can visit you at home or help you using SKYPE or over the phone. 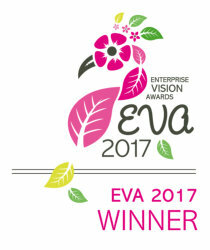 in fact Ami won the Enterprise Vision Award in 2016, in the Training and Coaching Category. We are also Kennel Club listed, have demo’ed at Crufts & our dogs have even performed on TV & for the Queen! We believe that training should be tailored to suit you & your dog. 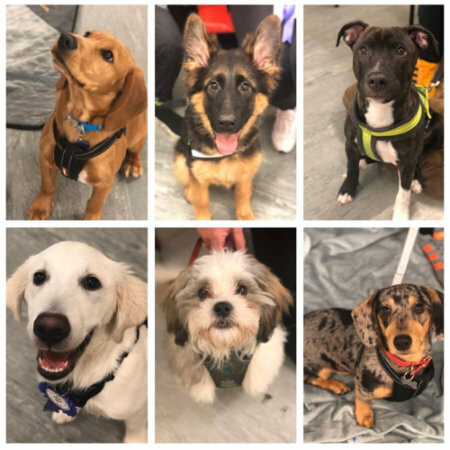 So even when you take part in a group class, our training methods are designed to be interesting & mentally stimulating for each individual dog or puppy & their owner, enriching the bond between you both. 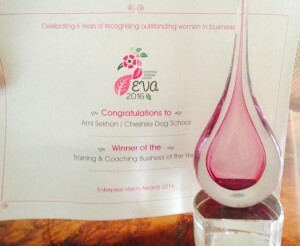 Cheshire Dog School owner Ami Sekhon won the Enterprise Vision Award 2017 for the Solo Business of the Year category – more info here! The earlier puppy starts training and socialisation, the better! We cover all the basics and puppies can start as soon as they have completed their vaccinations. Teaching your dog to respond to commands, including recall, distractions, distance control & anything specific you have in mind. There’s always time for fun & tricks! As part of our Improvers classes, we teach the Kennel Club Good Citizen Dog Scheme at all levels under the Kennel Club listed name of “The Dog School UK (Cheshire)”. 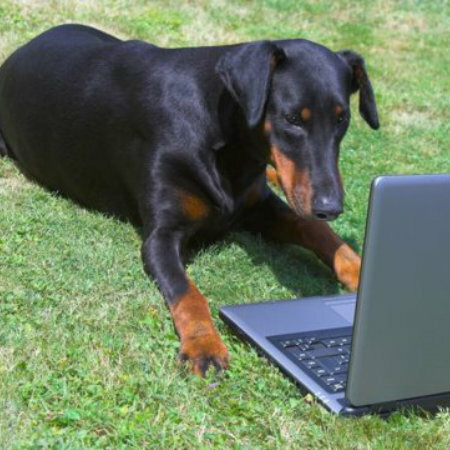 So, Why Choose Cheshire Dog School? We are proud to have built up an excellent reputation for dog training in Warrington – based on word of mouth recommendations and our own very high standards. We will help you learn about all the elements of living with your dog including behaviour, mental stimulation, physical exercise and nutrition. As a result, your puppy or dog will learn everything necessary for being a great family pet and a good canine citizen. To help assure you that choosing Cheshire Dog School is the right choice for your dog or puppy, please have a look at our “Ami Sekhon” page for lots more information. Most importantly, we practice what we preach, with our own dogs. Just get in touch with any questions you have about our dog and puppy training classes, methods, prices etc. If you are struggling with your dog’s behaviour or you simply need some puppy training tips, we can help. Plus we’ll make it FUN for you both! We look forward to hearing from you and hopefully seeing you at one of our group classes or in the comfort of your own home. If you need help for a specific doggie problem or have a new puppy in the house – or simply are not able to attend our group classes, we can come to you! We find it very rewarding when our clients are delighted with the results of our puppy and dog training techniques. Why not read what some of them have to say! From Dog Shows to Workshops; from Seminars to One-Off Special Classes, our CDS team has organised the lot! Here’s where we’ll keep you updated with “What’s On” next!